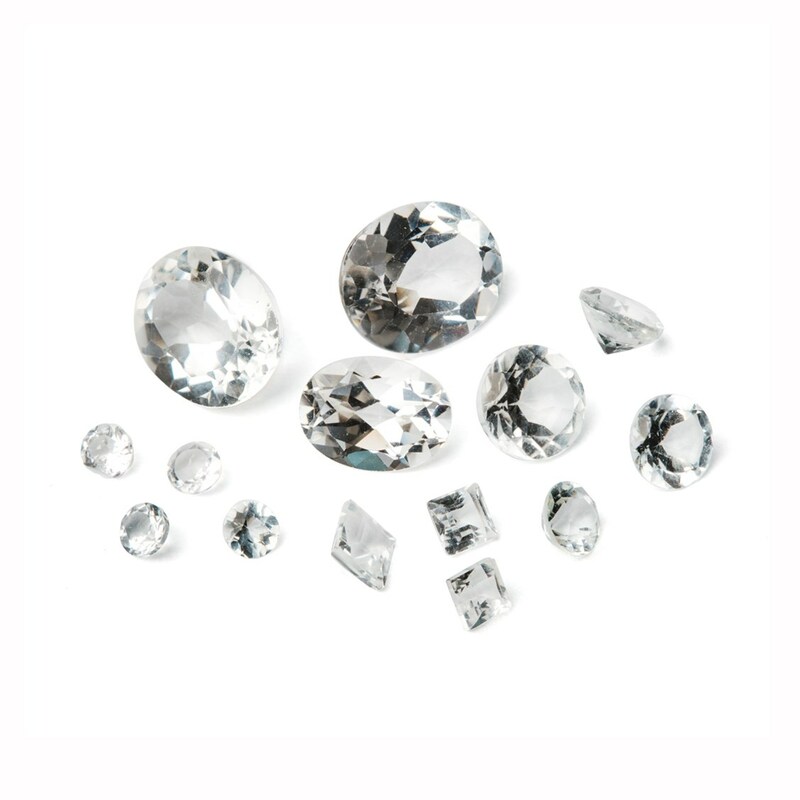 These white topaz faceted stones are really eye-catching due to their beautiful cut facets. 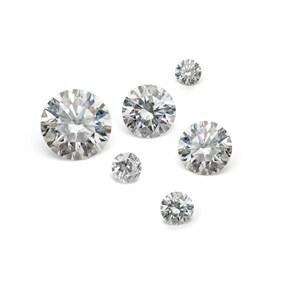 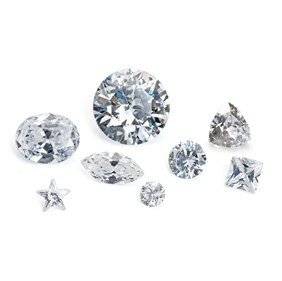 They are a fantastic substitute for diamonds are they look similar however the price range is considerably lower. 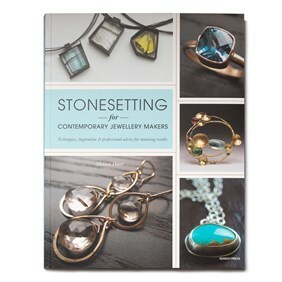 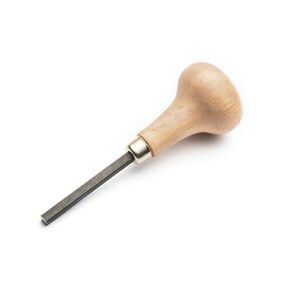 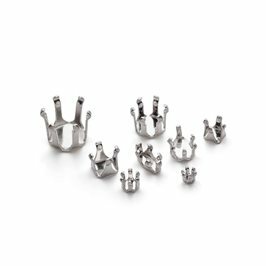 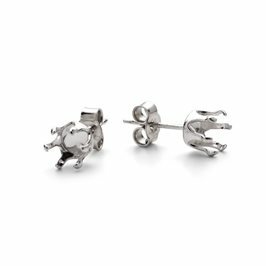 These would look elegant set in either gold or silver and are perfect to use in your jewellery making creations.